The circle is complete, the legend continues: Enigma’s new album is available now. Embark on a journey of 12 chapters and discover the story behind each song - in words, pictures and music. 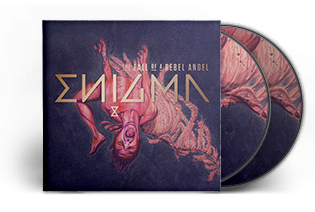 New Enigma album out now! 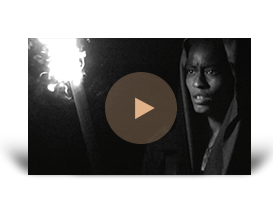 Music video for new single live!